Thousands of exclusively patterned Polyester and Washable Silk. 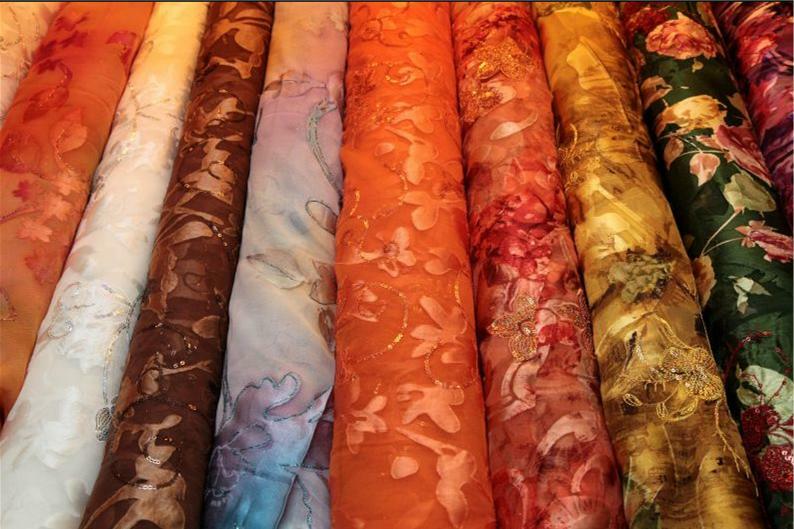 Unbelievable price on Silk Fabric in Kuala Lumpur (Malaysia) company Jakel Trading, Sdn. Bhd..